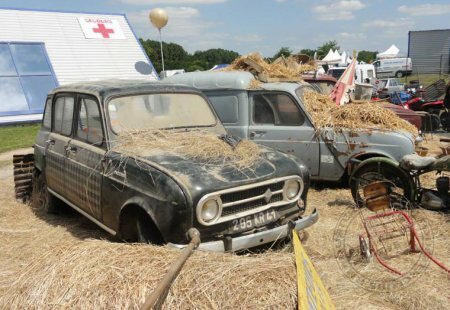 The 4L International, started in 2009 at the instigation 4L Magazine, is the annual meeting not to be missed for fans of the “blue jeans car” and its cousins. 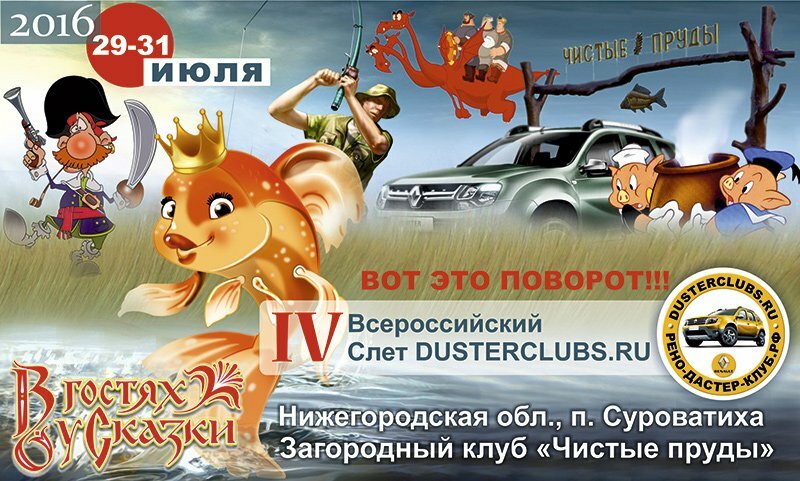 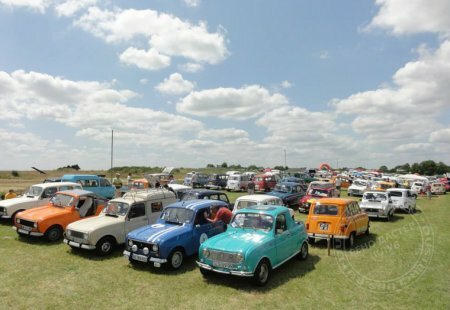 At this fourth gathering the visitors had the chance to show off their own 4Ls, see other enthusiasts’ cars and take part in various activities such as visits to local tourist spots, cross-country trips, time trials and a musical evening. Some cars from the Renault Collection came to keep the little 4L company at the rural gathering. This year Renault Classic was a partner in the event and set up a joint stand with the French Federation of Alpine and Renault Clubs (FCAR) to celebrate Renault’s 115th anniversary. 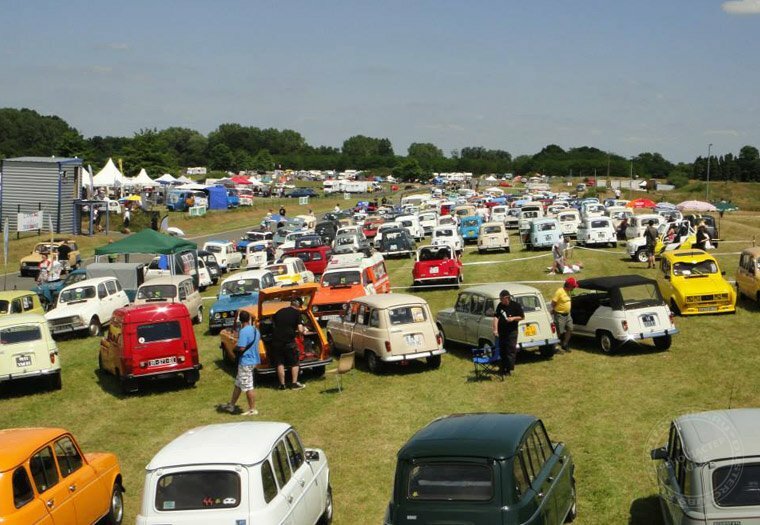 The FCAR, set up in 2013 at the instigation of Renault, already has 57 member clubs. The 4L International was its first big gathering. 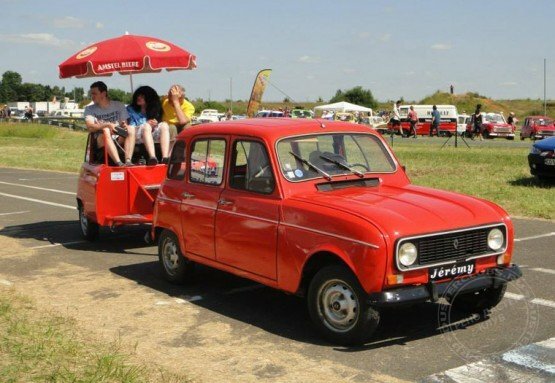 The Renault 4, a breathtaking career! 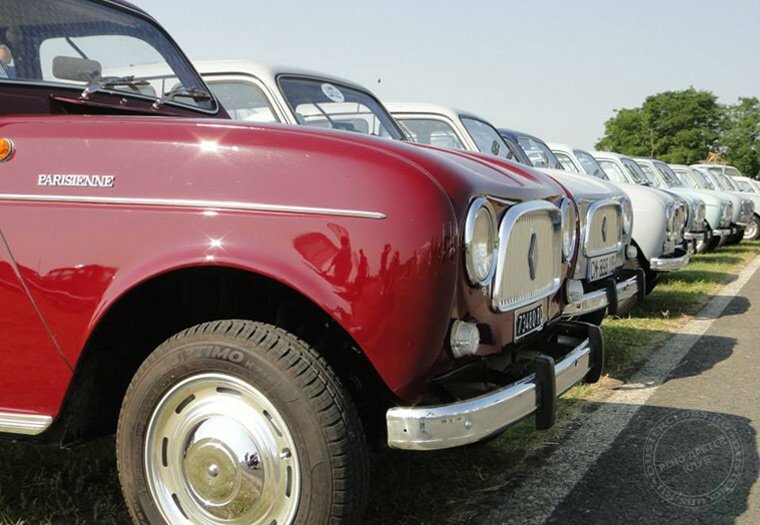 In its 31-year career (from 1961 to 1992), a total of 8,135,424 units of the 4L were produced in 27 countries (excluding France), on all the continents. Six out of ten Renault 4s were sold outside France. 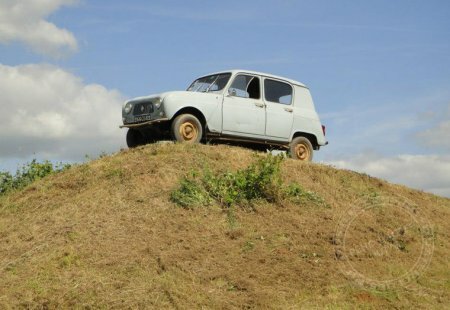 The 4L is the best-selling model in Renault’s history, the best-selling French car in the world and the third best-selling model in the history of the automobile.